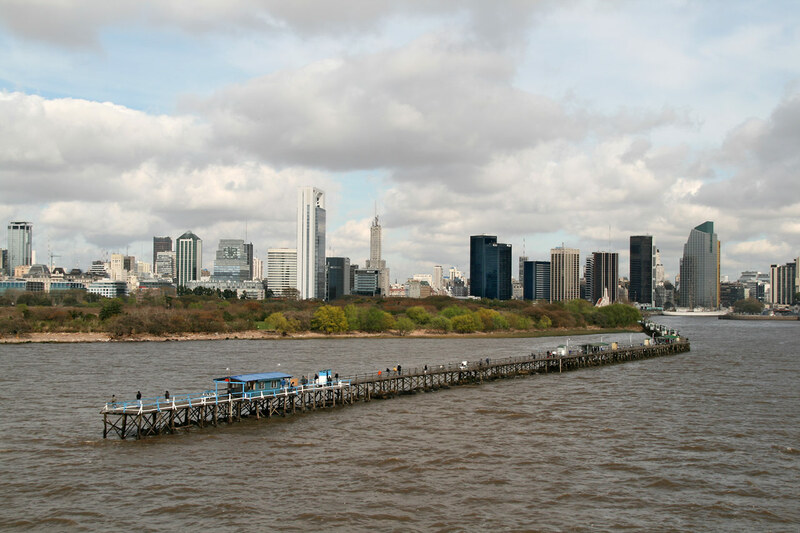 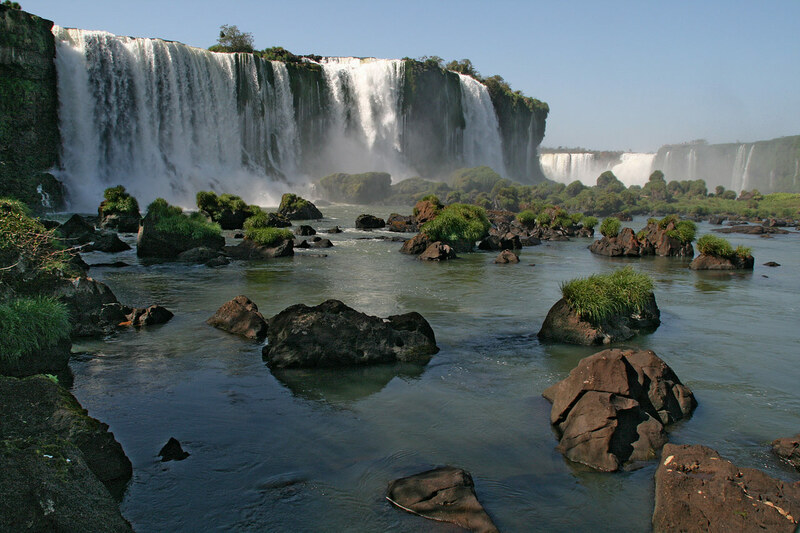 Besides of introducing Buenos Aires as a destination for art lovers, in this section we recommend tours to different regions of Argentina which offer spectacular cultural and natural attractions. 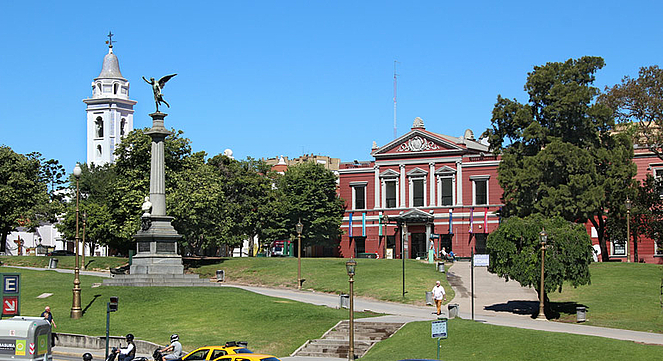 An orientation guide to discover Buenos Aires as a vibrant center of contemporary art with a rich art history and cultural heritage. 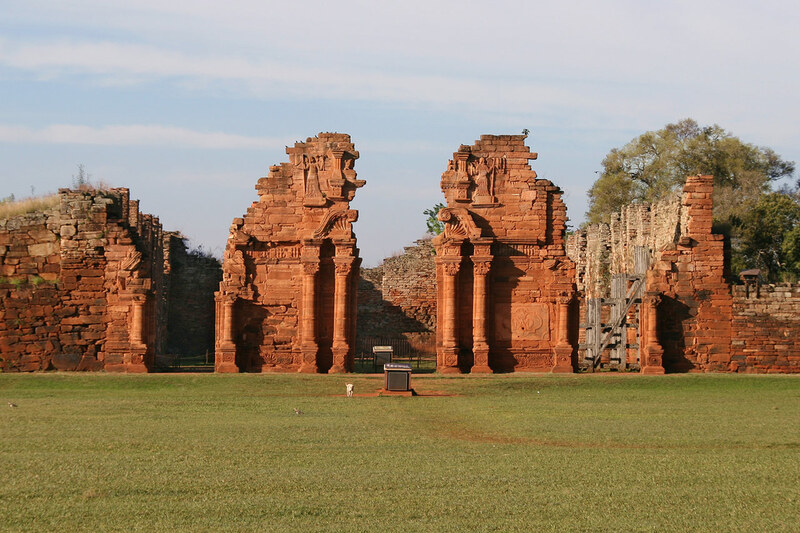 Largest and best-conserved ruins of a Jesuit mission in NE Argentina. 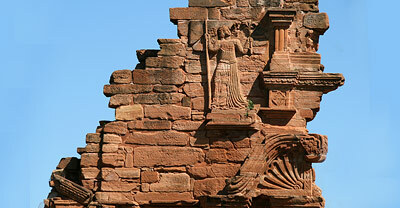 UNESCO Heritage. 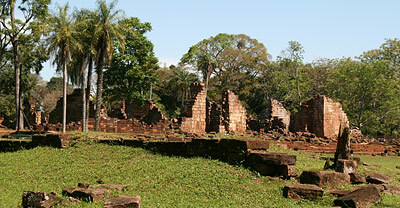 Ruins of a Jesuit Mission, named after Our Lady of Saint Ana, near San Ignacio Miní. 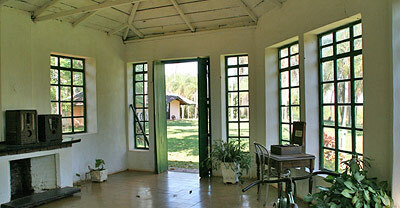 Museum in the house of the famous writer, on the shore of the river Paraná. 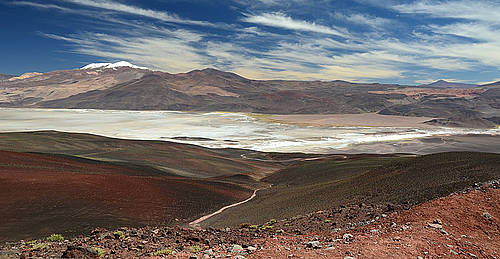 Andean high plateau in Catamarca. 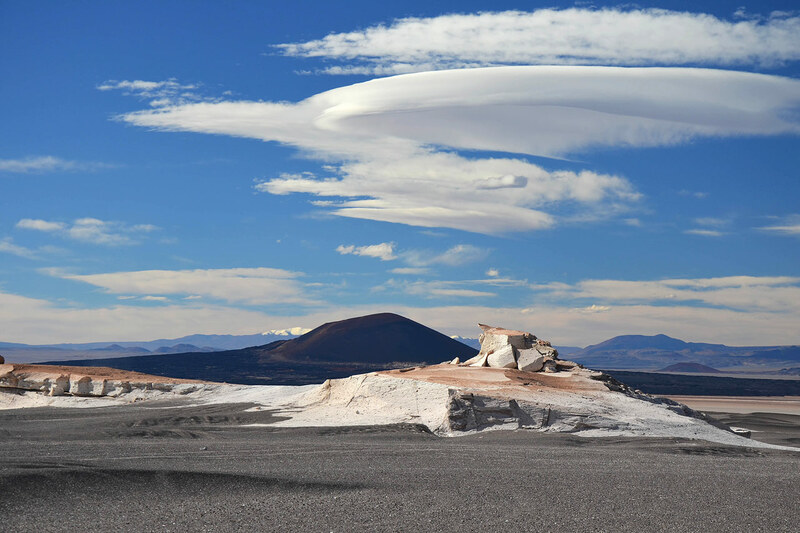 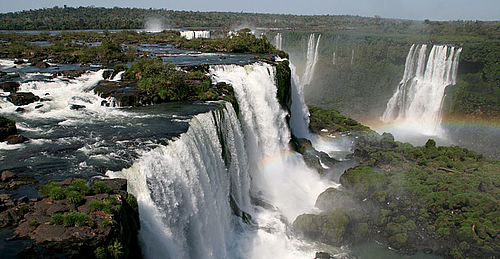 Landscapes of magnificent beauty, with volcanos, deserts, lagoons, and salt lakes.